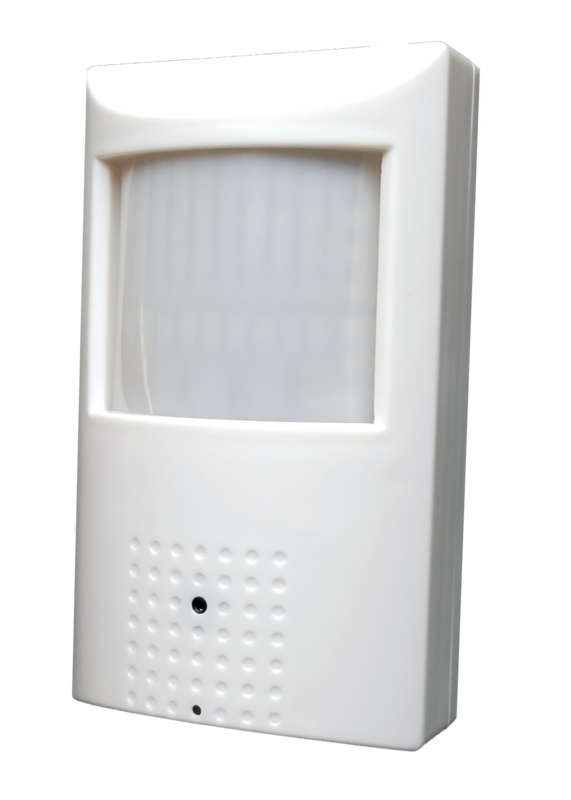 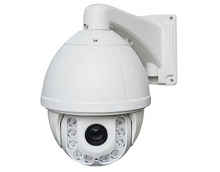 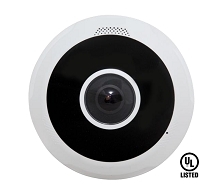 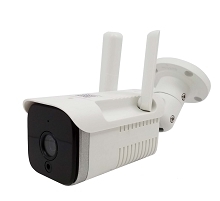 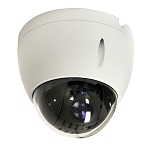 Our ECL-IP4PIR is not your typical IP covert camera. 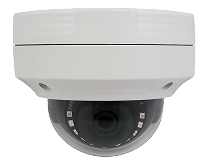 Most covert IP cameras offer 720p or 1080p resolution, but the ECL-IP4PIR offers 4MP resolution with invisible infrared technology. 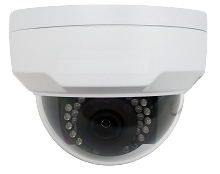 If that isnt enough this PIR camera also offers built in POE for one wire installation. 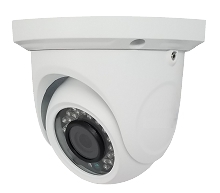 Compatible with Eclipse Signature NVRs.